At Graduation mall you will find a full line of graduation caps, cap and gown, college regalia and university regalia to choose from. Here you will find a dedication and commitment not found elsewhere to ensure that you are properly adorned for your high school or college graduation. 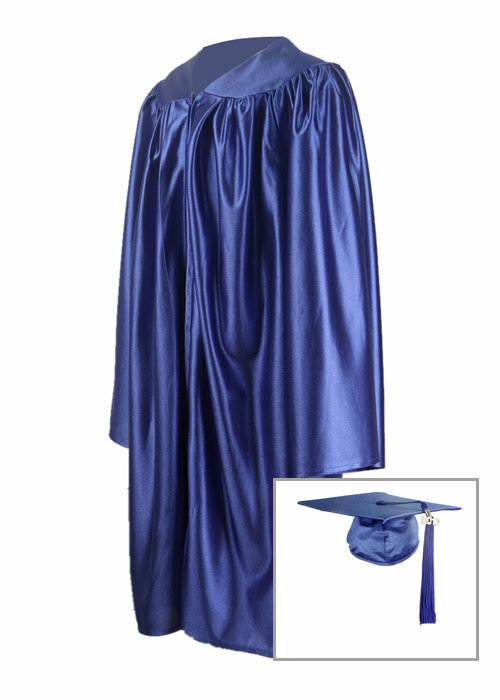 We ensure that all of our graduation caps and gowns are on the leading edge of fashion and offer a wide variety styles and colors to suit the needs of everyone. 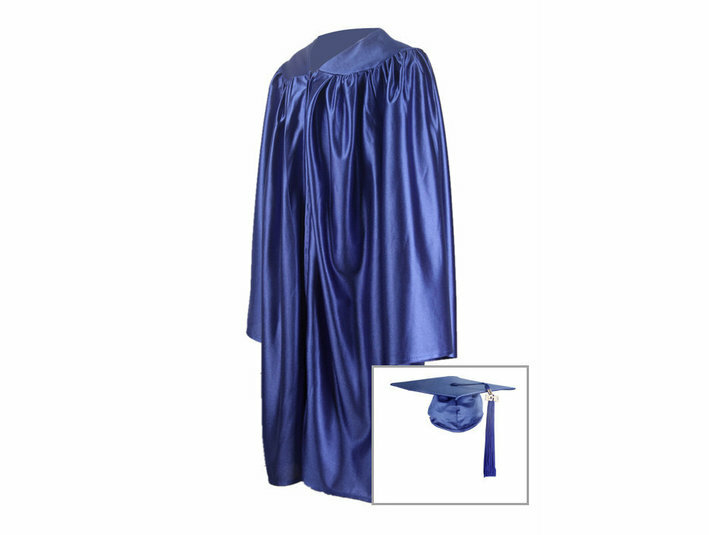 Best yet, we offer wholesale prices so that you can choose quality academic regalia for a fraction of the price that you may expect when you choose Graduation Mall.